With a lot of smartphone options and new launches around the corner, it’s the perfect time for all those who are looking forward to upgrading their current smartphones. 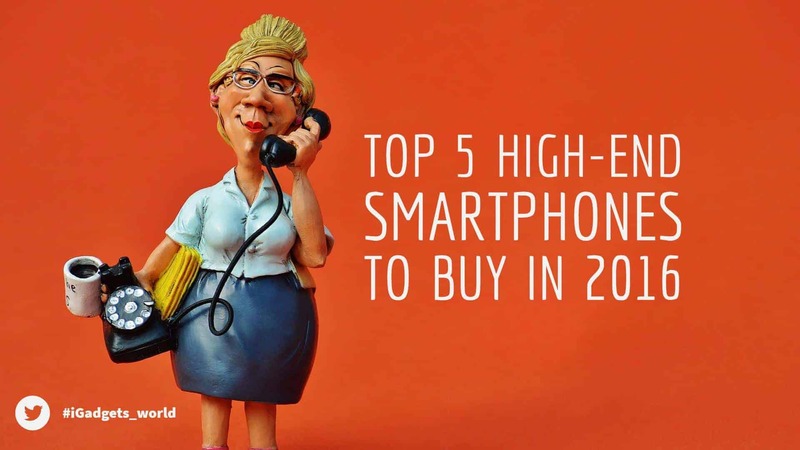 Here is a list of top 5 high-end smartphones to buy in 2016, which can help you in buying your favorite smartphone. 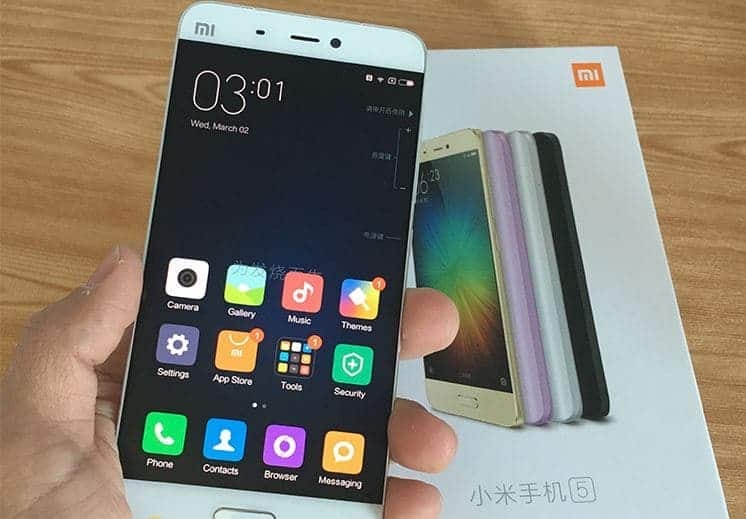 The first to feature in the list of top 5 high-end smartphones to buy in 2016 is Xiaomi Mi5. After a grand success of Mi 4 and Mi4i in the Indian market, the Chinese smartphone leader has come up with its next flagship product, which is more advanced, faster, slimmer and power-packed. The company has introduced a handful of changes in Xiaomi Mi5, including 5.15-inch display, 3GB RAM-32GB storage, Snapdragon 820, outer body with metal and glass chassis and 3000mAh battery. The Xiaomi Mi5 costs INR 24,999 in the Indian market. The Galaxy series continues to do well for Samsung. 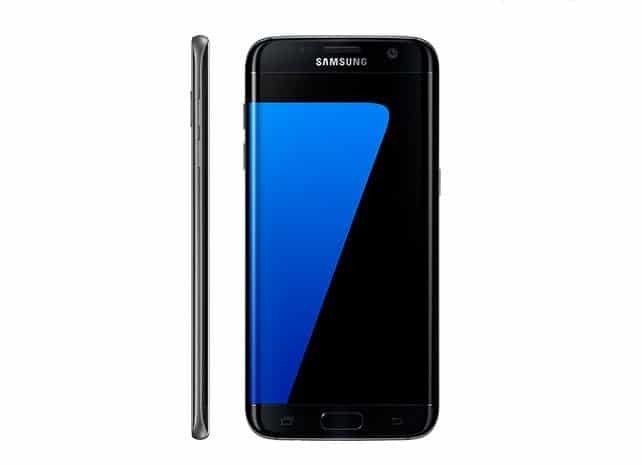 The second option in the list of top 5 high-end smartphones to buy in 2016 and newest edition in the Galaxy Series is Samsung Galaxy S7 & Edge. It comes with features like 32 GB storage-4GB RAM, Exynos 8890 SoC, support for microSD cards of up to 200GB, AMOLED display, 5.5-inch screen, 3600mAh battery and 12MP dual-pixel camera. You can own this premier smartphone for INR 56,900. So, you can consider this list if you’re planning to buy a new high-end smartphone in 2016 and make a decision accordingly. 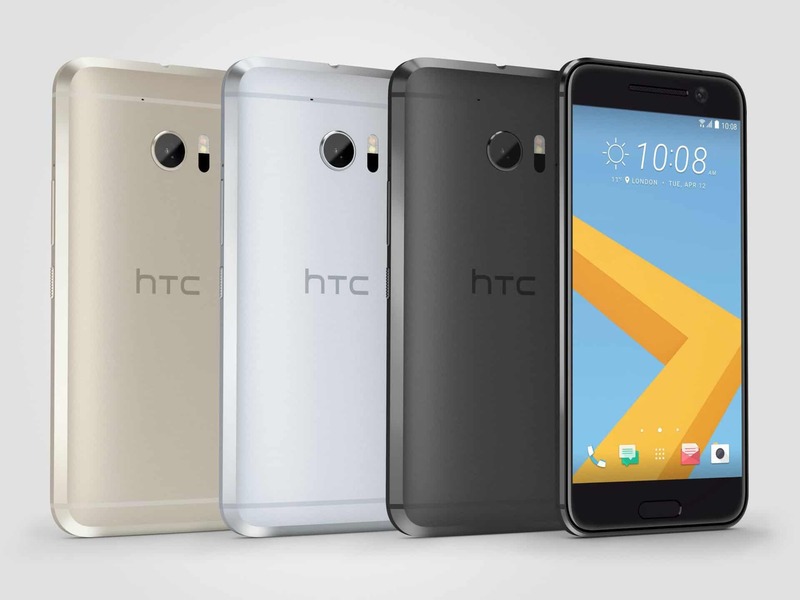 The next in the list of top 5 high-end smartphones to buy in 2016 is HTC M10 or HTC 10. It comes with a full-metal unibody design, HTC Sense UI 8.0, Android 6.0.1 Marshmallow, 12MP primary camera, 5MP front camera, 32GB of internal storage that’s upgradable up to 2 TB, 3,000mAh integrated battery and fingerprint reader. If you are a luxury lover, HTC 10 costing Rs. 52,990 is the best smartphone device you can find in the market. The second-last device in the list of top 5 high-end smartphones to buy in 2016 is LG G5. It’s powered by features like 5.3″ IPS LCD, Snapdragon 820 chip, 16MP primary & 8MP secondary camera, Android 6.0.1 Marshmallow, 32GB internal storage, fingerprint sensor and 2,800mAh battery. 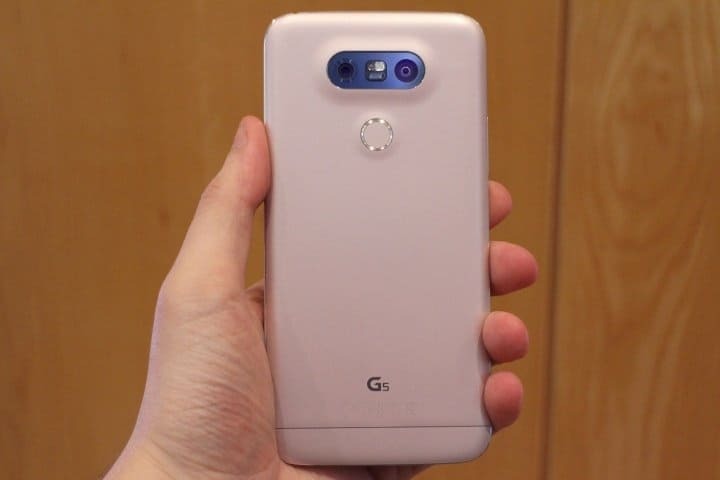 Just like HTC M10, LG G5 will cost you Rs. 52,990. Give it a shot and witness why LG has kept its bet on G5 so high. The last product on the list of top high-end smartphones to buy in 2016 is Sony Xperia X. It features 3GB RAM and 32GB/64GB internal memory expandable up to 200GB. Furthermore, it runs on Google Android M, comes with Qualcomm Snapdragon 650 Processor, 23MP primary camera & 13MP secondary camera, 5″ Full HD 1080p display and 2620 mAh battery. It’s available in four different colors: White, Graphite Black, Lime Gold and Rose Gold. 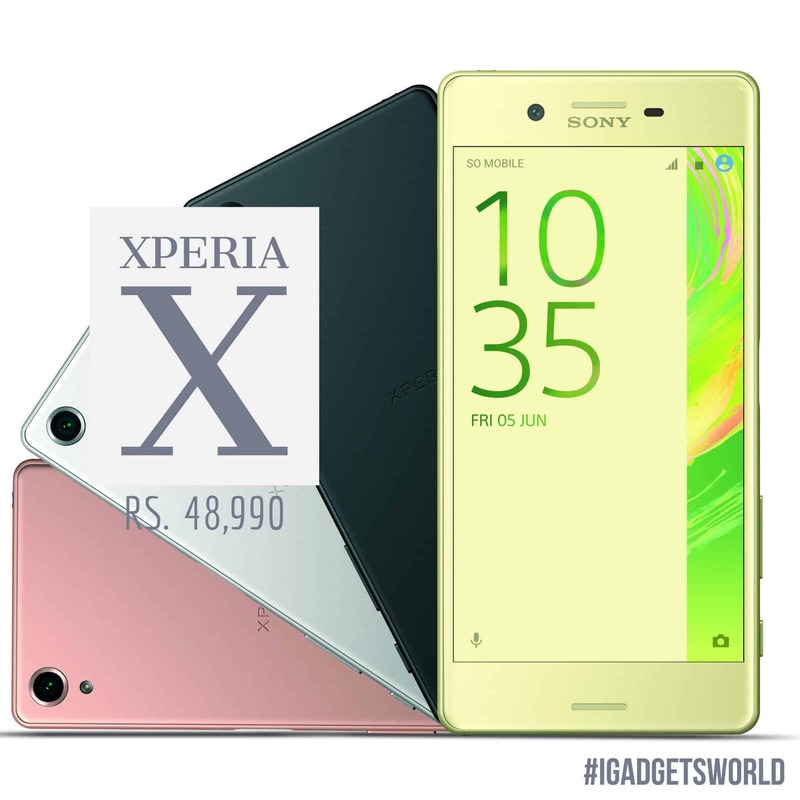 Sony Xperia X will cost you around Rs. 47,000 in the Indian market. Recommended: Why Sony Kept High prices for Xperia X? So, choose the one device that you like most from this list of top 5 high-end smartphones to buy in 2016 and make the final call accordingly.